The Rīga Conference has become a unique venue for constructive dialogue on international security issues between leading global decision makers. The event is organised jointly by the Latvian Transatlantic Organisation (LATO), the Ministry of Defence of the Republic of Latvia, and the Ministry of Foreign Affairs of the Republic of Latvia. 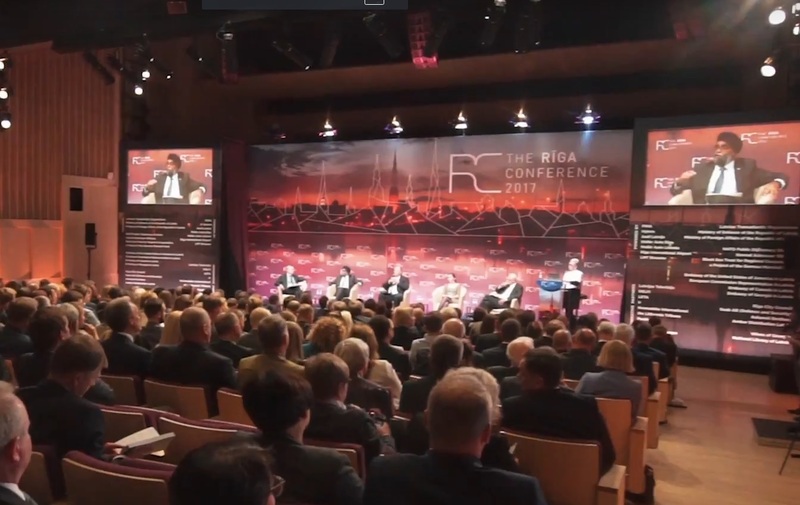 The 2018 edition of the Riga Conference will take place on September 28-29 2018. 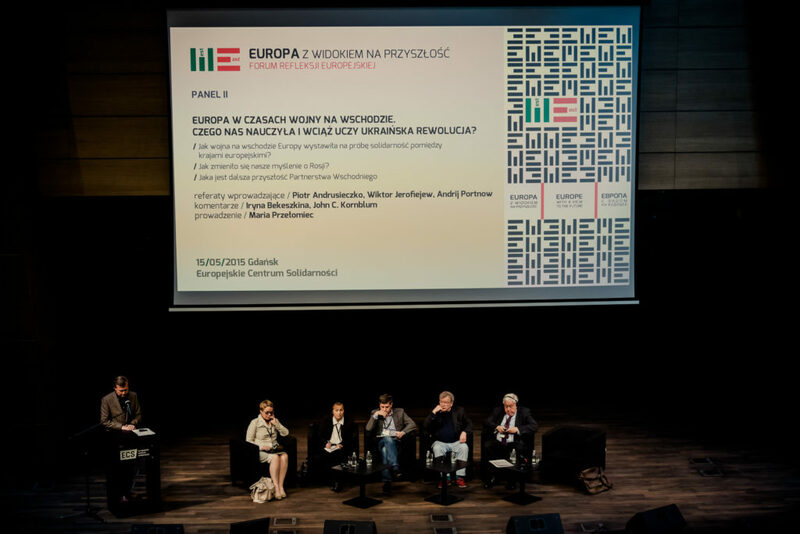 New Eastern Europe is a media partner of the Riga Conference and pleased to share with you the live stream of the conference here. The discussions start promptly at 14.00 local time on 28 September 2018. 11:30 – 12:00 COFFEE BREAK: RAIL BALTICA – WHAT IT OFFERS TO THE SECURITY IN THE REGION? 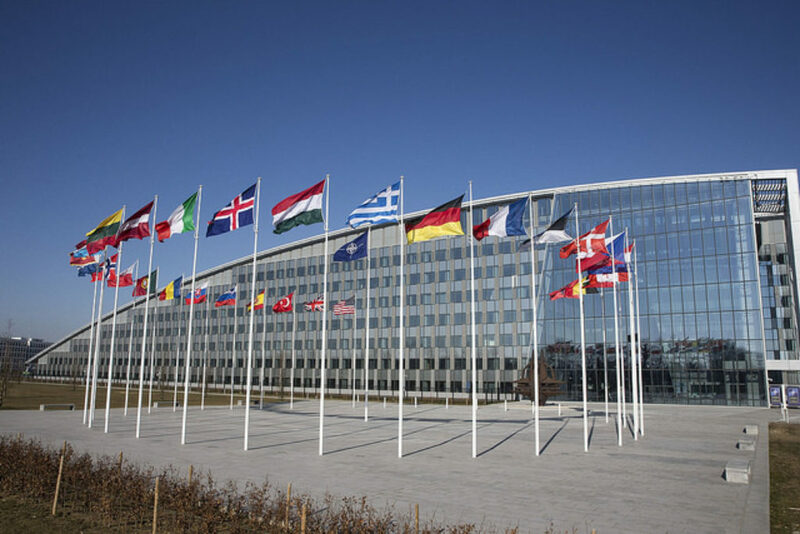 17:00 – 18:30 DETERRENCE BY RESILIENCE – ARE DEMOCRACIES PROACTIVE ENOUGH IN PROTECTING WESTERN VALUES? Why Germany should care about B9?